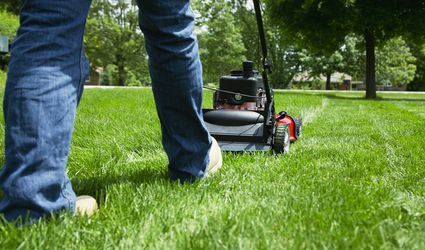 Learn what lawn tools and supplies you actually need to keep your grass healthy. 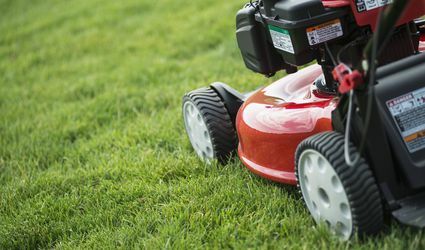 Read reviews for lawn mowers and rakes, plus recommendations for planting grass seed and fertilizing. 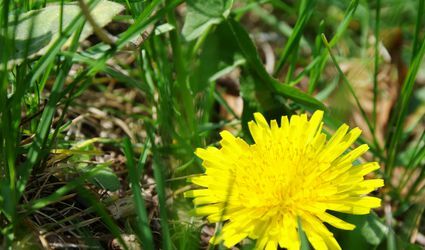 your lawn.